Mike Brown joined the BWL board in 2015 after coaching his daughter in the League for many years. Mike is a BWL Legacy as his parents founded our great League in 1968 and he and his siblings grew up with the program. 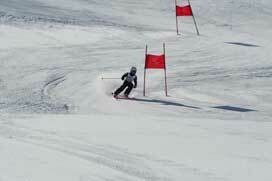 Mike went on to ski at the Vail Ski Club and made his way through the World Cup Circuit and onto the US Ski Team. He has coached his daughter Maddy since 2012. 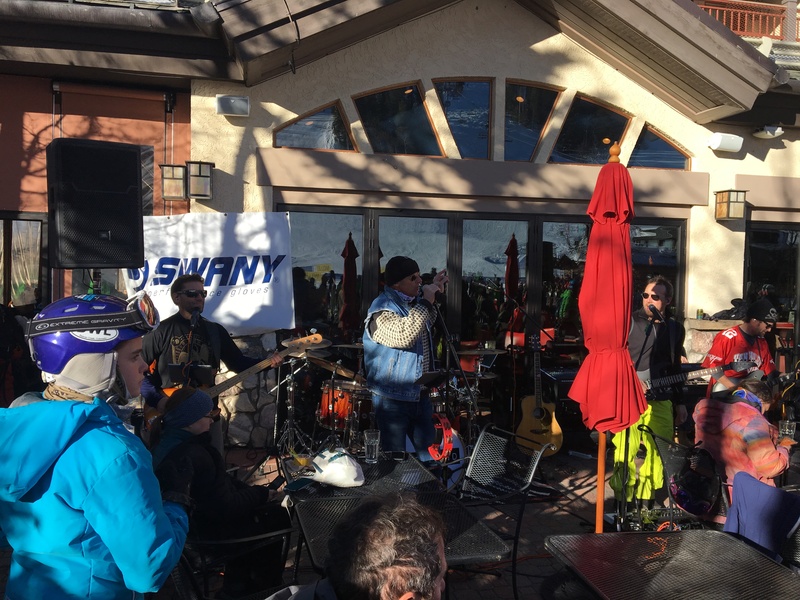 In 2015 he was inducted in the CO Ski Hall of Fame. Loren Burnett and his family live in Niwot and Avon. 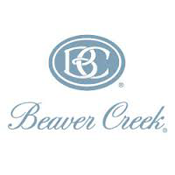 They have been coming to Beaver Creek since 2005 and he has coached a BWL team since 2015. Loren has three kids in BWL; Cielle, Devi and Zander. 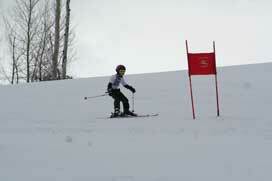 His kids love the combination and balance of all-mountain skiing and racing. Jim Childers has lived and worked in Edwards since 1999. He has volunteered with Buddy Werner in several capacities since 2000 including serving as a Board Member since 2006. Jim believes that BWL is a worthwhile program and continues to serve although he has not had a child of his own in the program since 2008. 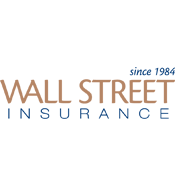 Jim also enjoys 4-wheelers, snowmobiles, water skiing, being outdoors and spending time with his family. 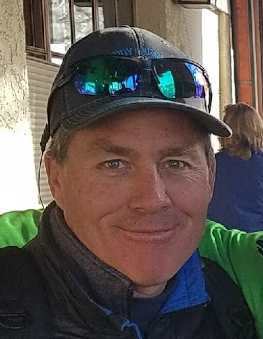 Tom Davies has lived in the Vail Valley since 1992, has been involved with the Buddy Werner League since 2001 and on the board since 2004. Tom has watched two kids through 10 years of the program and now enjoys watching his youngest son Tad in his 6th year. 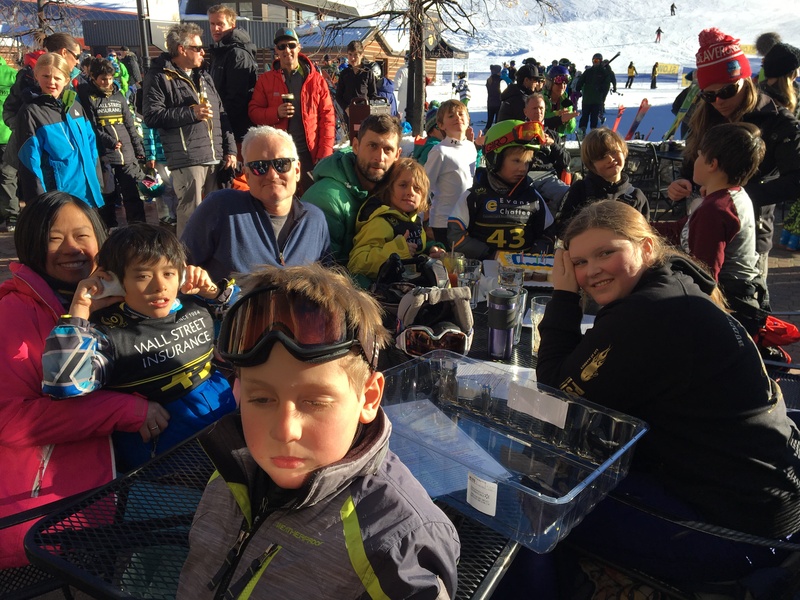 Each of his kids have become incredible skiers through their involvement in BWL. He says, "the best part of BWL is seeing the smiles on all of the kid's faces!" He also enjoys the family participation in the program. He feels that being on the board is great because of the friendships he has developed. He looks forward to each fall, as another amazing season is upon us and the fun is about to begin. 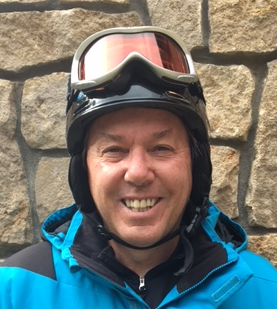 Tom works for the Westin Riverfront Resort and Spa as the Reservations Manager and when he's not working, he enjoys being on the mountain and the outdoors year round. 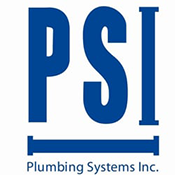 Bill grew up skiing in upstate New York and started instructing at a small area outside of Saratoga Springs named Alpine Meadows. 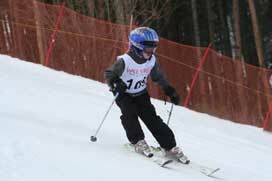 He also taught at Gore Mountain in New York. In 1987 he moved to Colorado and started teaching at Vail where he is still teaching. Bill has coached both of his kids in Buddy Werner from 2grade and through 8grade - 10 years! His youngest just aged out so it is going to be weird not coaching next year. 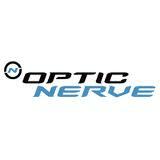 But being on the board is the next logical step which I am really looking forward to helping everyone in the program. His other loves are golf, cycling, camping, hiking and he is a history wonk. RiAnne Davis has lived in Eagle County since 1997. 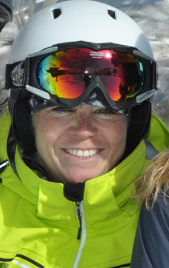 She works for the Beaver Creek Race Department and coaches the Eagle Valley High School Alpine Team. Her son Jackson has been with BWL since 2007 and her son Lincoln since 2013. She has served on the Board since 2007 and she enjoys being a part of BWL because of what the program stands for, and all the smiles that she sees on contact days. 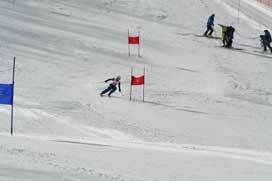 When she is not at BWL she is up on the hill timing ski races for the BC race department. She has a love for all the outdoor activities winter and summer. Michael Dunlevie vacationed with his family in Vail in the mid-60's and fell in love with the area then. After practicing law in southern California for 15 years he moved his family and law practice here in 1997. Michael has been involved with The Buddy Werner League for since 1997, and on the board since 1999, offering expertise and legal advice. He now lives in Eagle and continues to serve BWL despite the fact that his three boys graduated 8 years ago from the program. 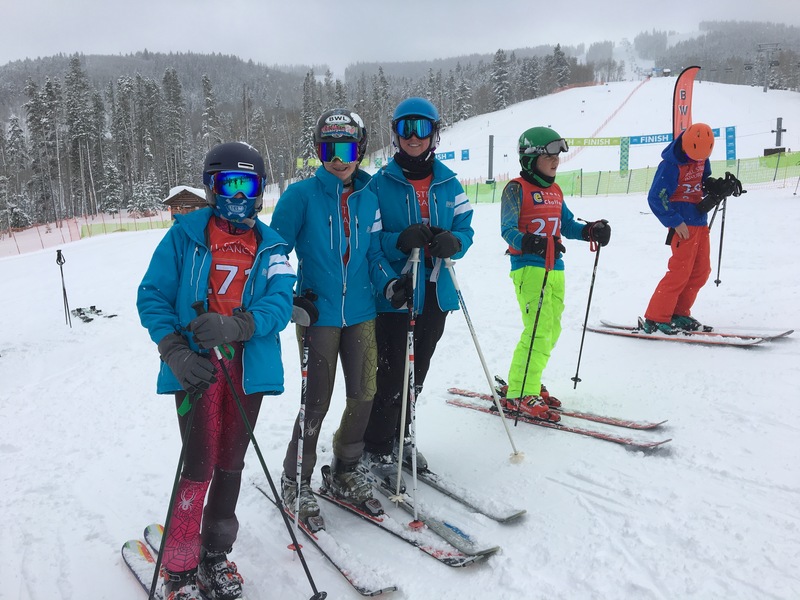 "BWL has instilled the attributes of Buddy Werner in plenty of Vail Valley youth, good sportsmanship, team work and being great ambassadors of skiing for our Vail – Beaver Creek area. 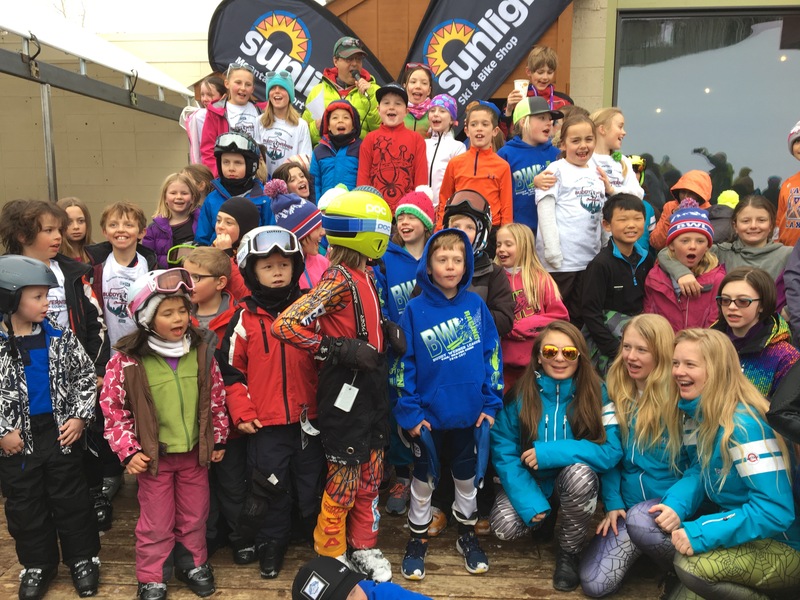 Over the years BWL has created some great ski racers, and made plenty of skiers who just love skiing. 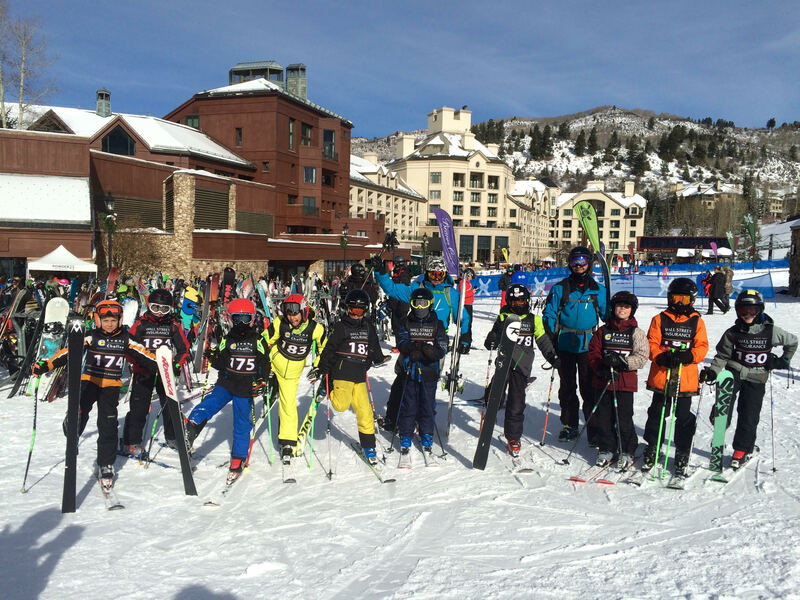 You can tell from their smiles that they will love skiing all their lives and give that gift to their families." 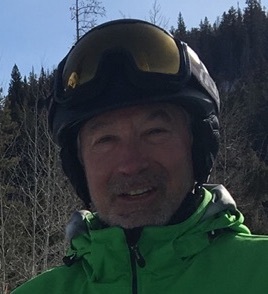 Aside from skiing Vail & Beaver Creek, Michael also enjoys camping, sailing and flying a private airplane whenever and wherever he can. 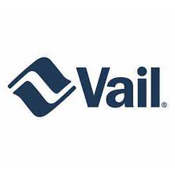 Ace has lived in the Vail Valley since 1979. A lot has changed since then, but the one thing that stayed the same is the love of skiing. He has been involved in BWL since 2007. He coached his daughters team for 5 years, then his sons team for another 5 years. 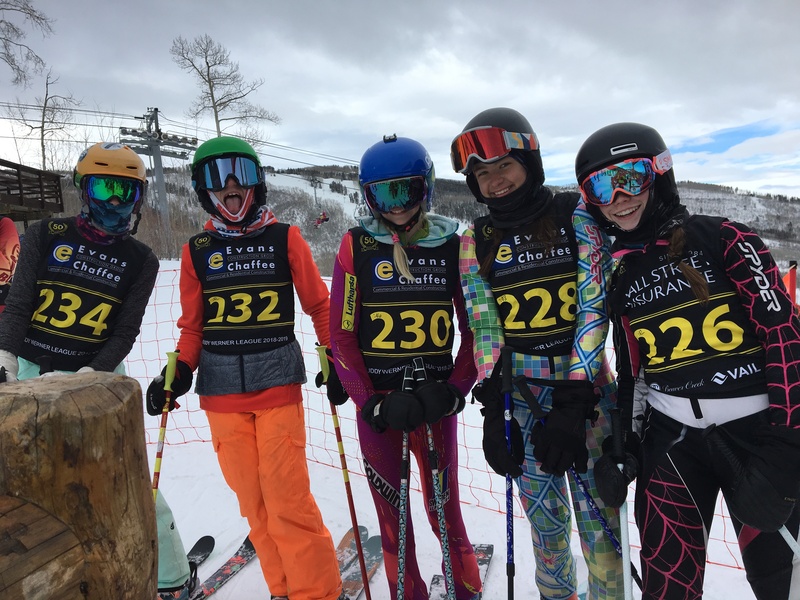 He has enjoyed seeing some of his past team members extend their ski racing into High School and beyond. He looks forward to being on the BWL board and serving this one of a kind program, which benefits so many kids and brings so many people together volunteering. 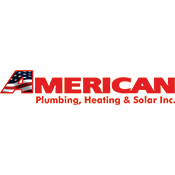 Ace is the owner of Colorado Mountain Masonry since 1990. His other interests include any outdoor activity and playing bass guitar. 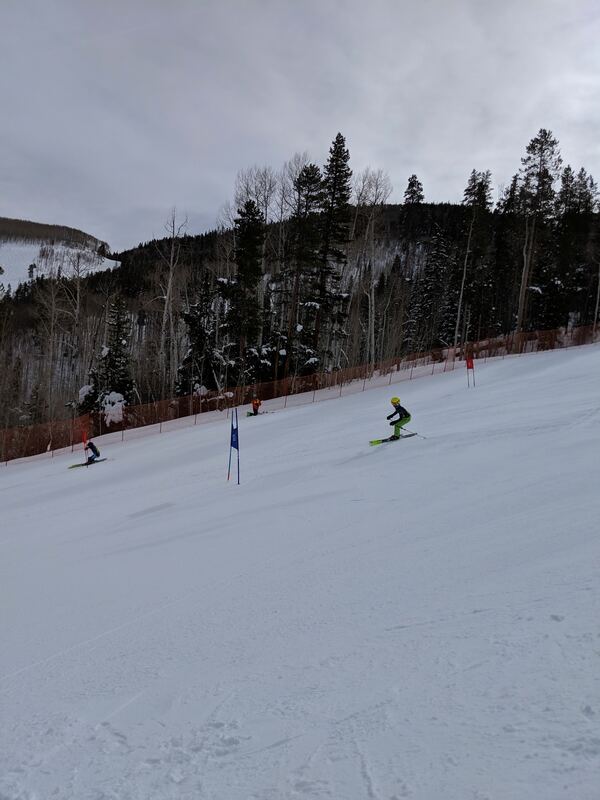 Chris Kehoe has been with the Buddy Werner League since 2012 as a parent and he began volunteering as a coach in 2015 when he heard about a need for coaches and to be involved with his kids and their peers developing as skiers and racers. Chris' family is also quite involved in BWL. His wife Heather has been a BWL coach since 2013 and raced in this same BWL club in Vail in the '70s. (It is all her fault) His son Jeremiah and daughter Wynter also participate in BWL teams. 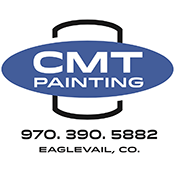 During the warmer months you can find Chris and his family on the mountain bike trails or the rivers in western Colorado. Dana Maurer has been with the league since 2008 as a parent and 2013 as the Club Administrator. Dana was drawn to the BWL Program because of the volunteer aspect of it. 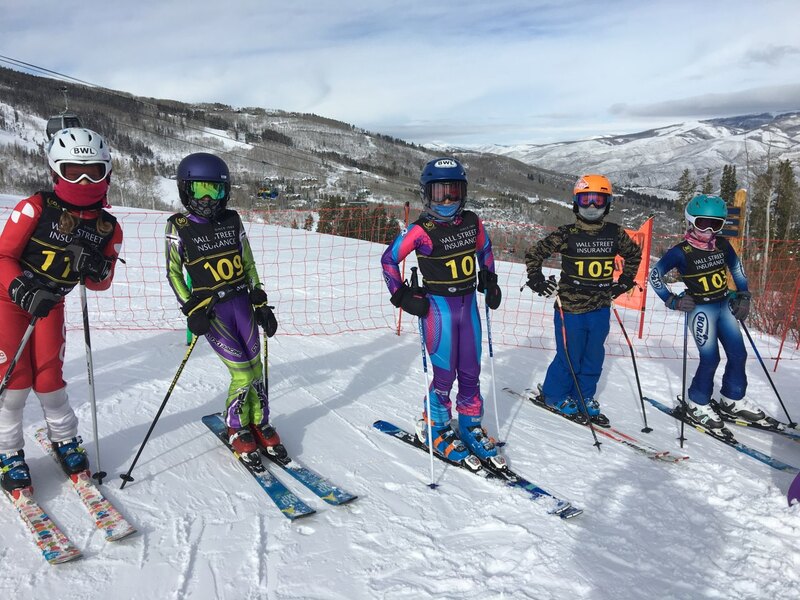 It seemed much more user friendly for her family of 3 kids and allowed her and her husband Brian to be a part of their children's ski racing experience. 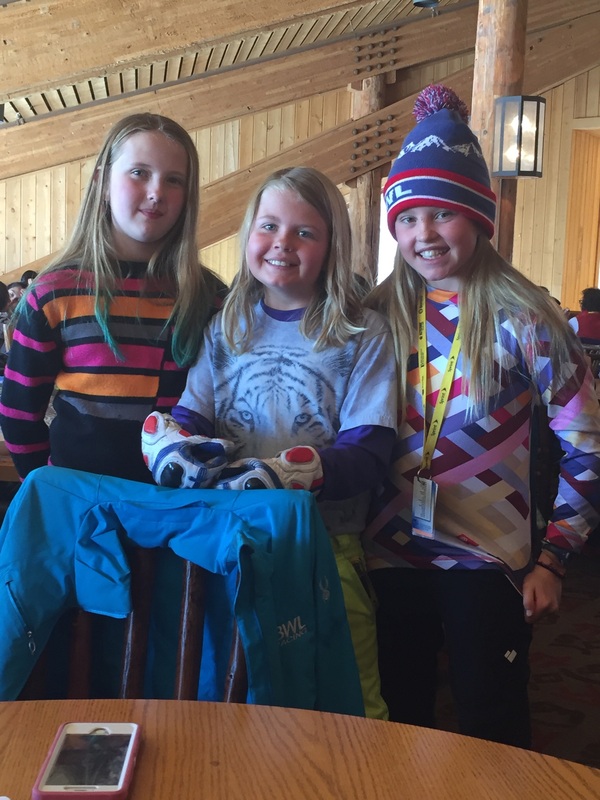 She loves to ski with her family in the winter and run, paddleboard and camp with them in the summer. Jim Mires joined the BWL board in 2015 after coaching his daughters in the League for many years. 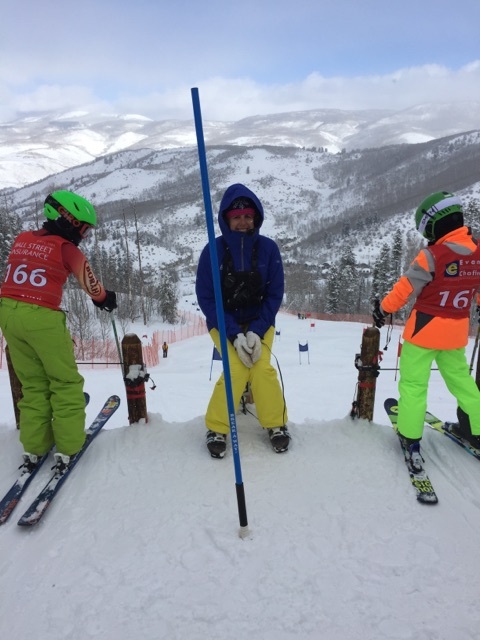 He is dedicated to helping our BWL youth improve as skiers and as racers and has become an excellent course setter for our races. He also has continued to coach even though his daughters have aged out. In his spare time, Jim likes to ride his unicyle. He and his family live in Eagle. Dani joined the BWL board in 2015 after only one year as a BWL parent. In her first year she stepped up to help the League coordinate the race awards and has been helping ever since. Her daughter Vesi joined BWL in 2014. 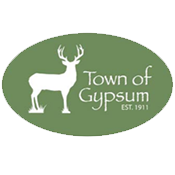 She works for Cysco and her husband Paul live in Gypsum. Thank you for all of your dedication to BWL over ALL the years! 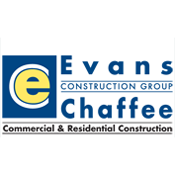 Beth Chabot has lived in Eagle County for more than 22 years and is actively involved in the local community. 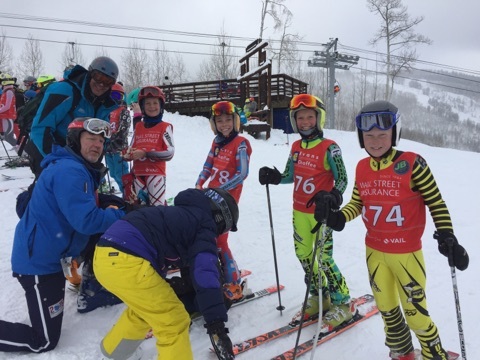 Both her children are avid skiers; her daughter a participant in the Buddy Werner league and her son a participant in the Park & Pipe program with Ski & Snowboard Club Vail. 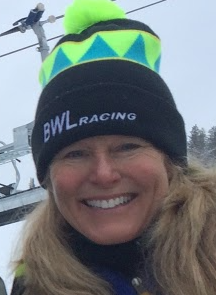 She joined the board of directors for Buddy Werner League of Vail/Beaver Creek 6 years ago and is proud to be a part of an affordable ski program for local families. When not travelling to surrounding resort areas for business, she loves to ski, paddleboard, hike and travel the world with her family. 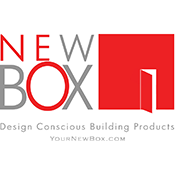 In her free time, she is a volunteer for The Youth Foundation and Habitat for Humanity. Cyndi Gershenoff is a Colorado native and has lived in the valley for over 25 years. She is a graduate of CU and has two daughters ages 17 and 13. Cyndi works at Slifer Designs and is an on-call chauffeur for both girls. 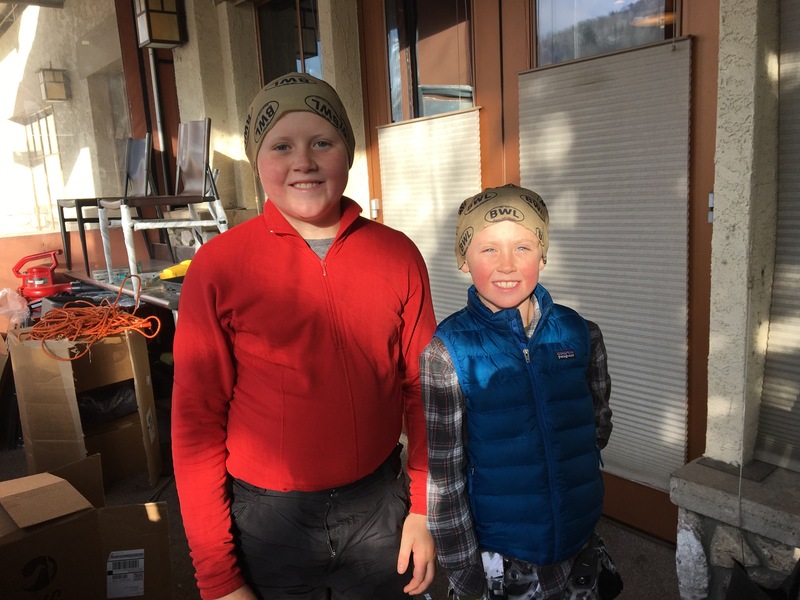 "I love nothing more than cheering on Hannah and Beka while following their passions and also enjoy being outdoors and staying active" says Gershanoff. 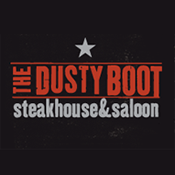 She has been involved with Buddy Werner for 11 years – 10 of those years on the board. She enjoys working out and has completed several sprint triathlons. She also tries to volunteer at her girls' schools whenever possible. 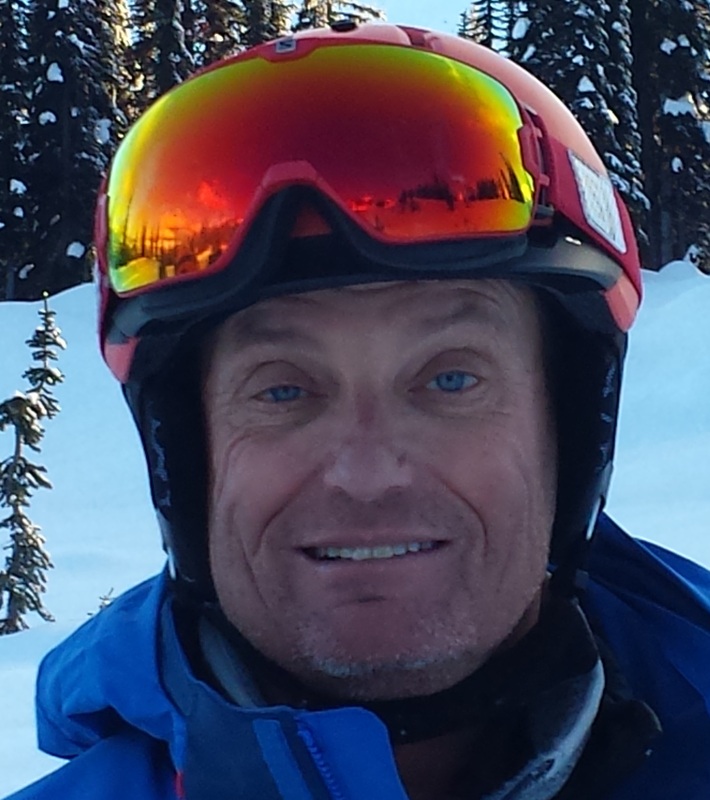 Phil served as an active BWL Board member for 7 years, even after his daughter went on to ski competitivly for SSCV. He is head of Lifts for Beaver Creek Resorts and was in charge of hte installation of the new Chondola in 2013. 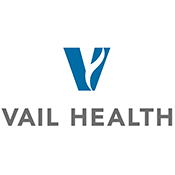 Phil has been instramental over the years in helping BWL continue a great relationsthip with Vail Resorts.